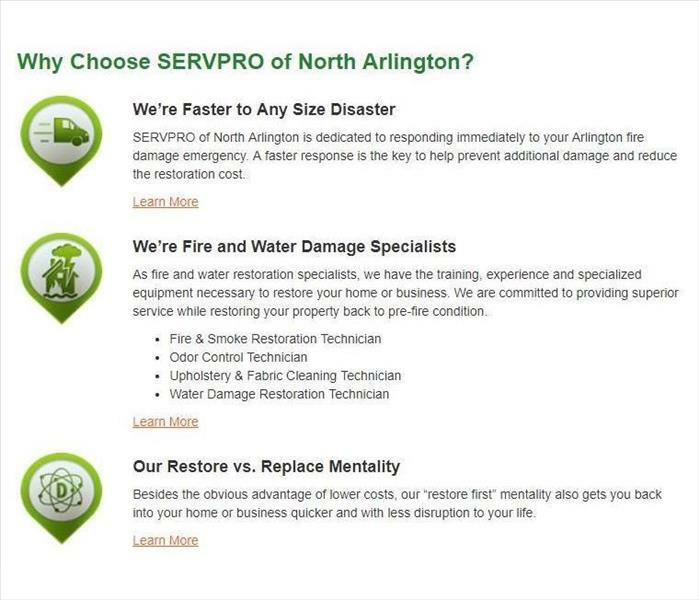 Below are the current careers SERVPRO of North Arlington has available at this time. If you would like to apply to any of the open positions, please send your resume to billing@fwm1.com. 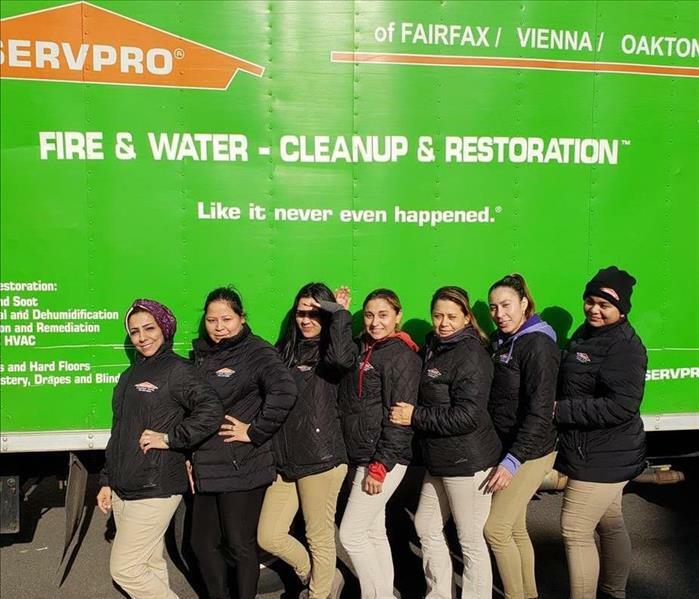 We specialize in restoring contents damaged by water, fire, or mold.